Conttego has commenced installing Western Red Cedar louvres to the elevations of the M&S foodstore within Cradle Bridge Retail Park. 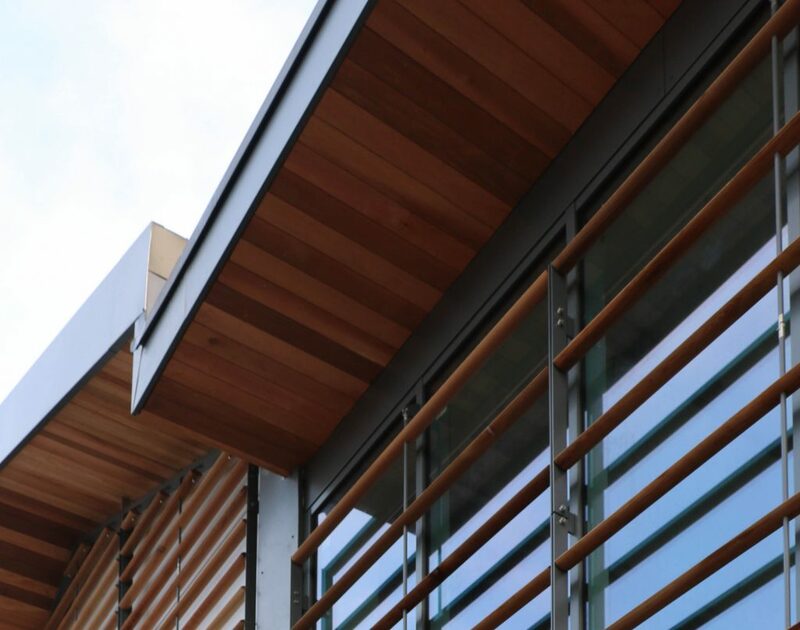 The horizontal elliptical profile to the louvres are used as a device to create a wharf style language to the building which resides adjacent to the River Biss in Trowbridge. AUA gain planning consent for a mixed use scheme within a strategic opportunity site in Trowbridge. 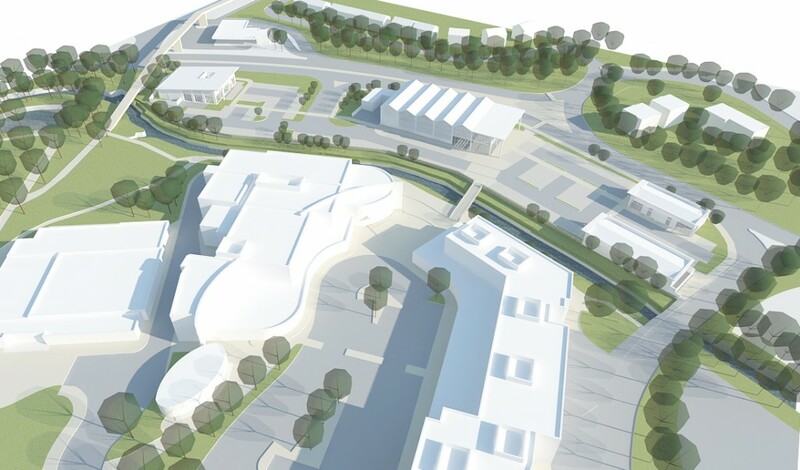 The development includes M&S Simply food as the anchor building to the site and a new cycle and footbridge across the River Biss linking to St Stephens Place Leisure Development. 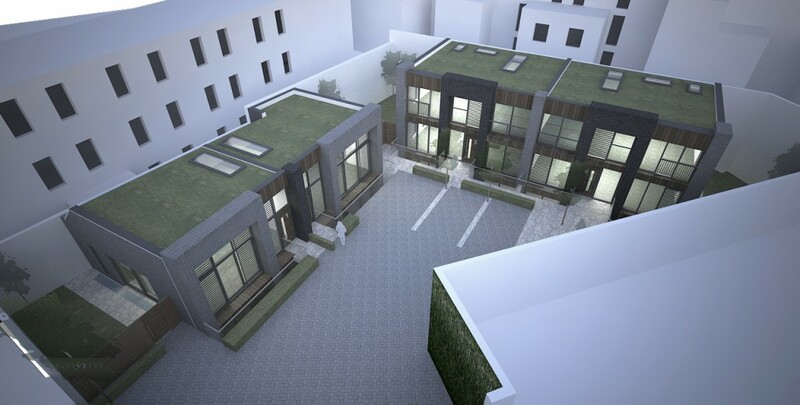 AUA gain planning consent on a brownfield site within the heart of Fulham for 4 mews houses within a challenging back land site. This project presents an exciting opportunity to regenerate and realise the full potential of an under utilised backland plot in a sensitive location and is due on site later this year. AUA is working together with TFL & MRMU Ltd on a complex site which bridges over a London Underground line. 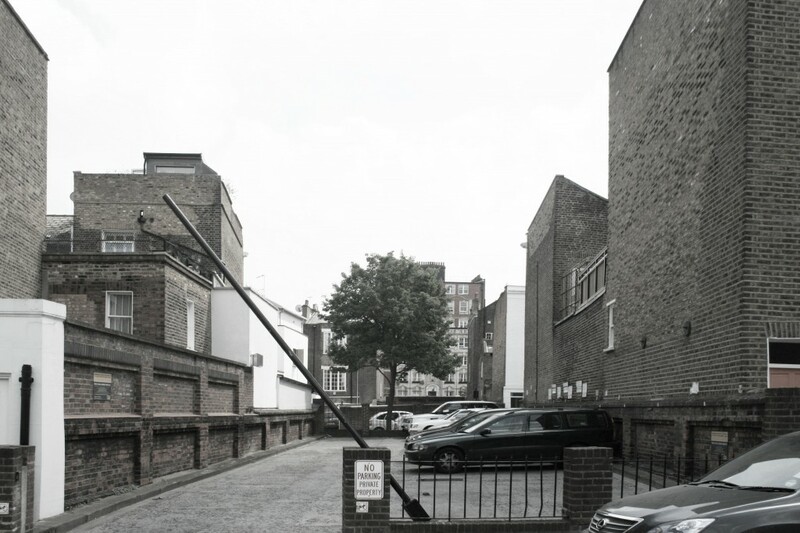 The scheme is looking at innovative engineering solutions to create a luxury residential scheme on a brownfield site. 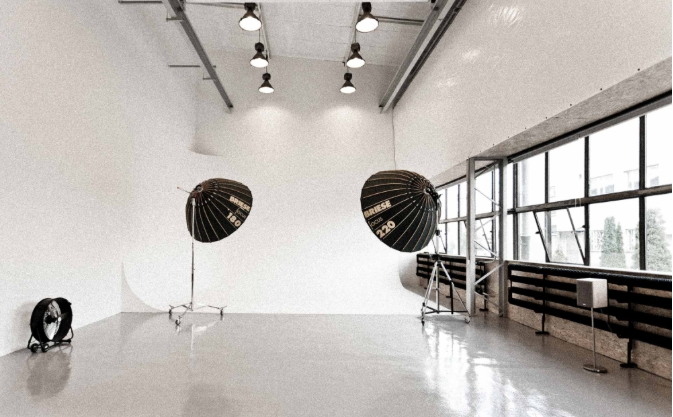 AUA has been commissioned to design a rooftop extension to accommodate a studio for a renowned photographer in South West London. The design will look to create both a flexible and creative internal working environment as well as a striking setting within the townscape.